Question: I just had a question about a charge off on my credit report. I had a vehicle that was voluntarily repossessed in January. The car was charged off in April and placed on my credit report. The original balance was something like $14k. My Transunion Credit Report is showing that a payment of something like $3,700 was made toward the charge off and now it’s showing a balance of $10k. I never made that payment and I’m not sure if I should try to dispute it or not. It hasn’t been sold to a debt collector either. I’m just unsure of what I should do. Any advice would be appreciated. Answer: It sounds like the lender has sold the vehicle at an auction for a low price. 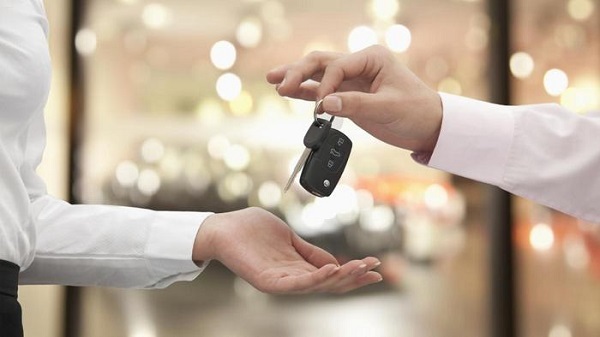 After the vehicle is sold, the sale price is subtracted from what you owe the lender. You are still liable for the remaining balance which is known as the deficiency balance. The current balance of $10K is probably the new balance after the lender sold the vehicle. The lender or collection agency will eventually contact you about the balance unless you negotiated with the lender to waive the deficiency balance when you voluntarily gave up your vehicle. If you think the lender made a mistake, you can dispute based on that mistake but it might cause the lender to begin collection actions against you. The best advice I can give you is to contact an attorney in your state. 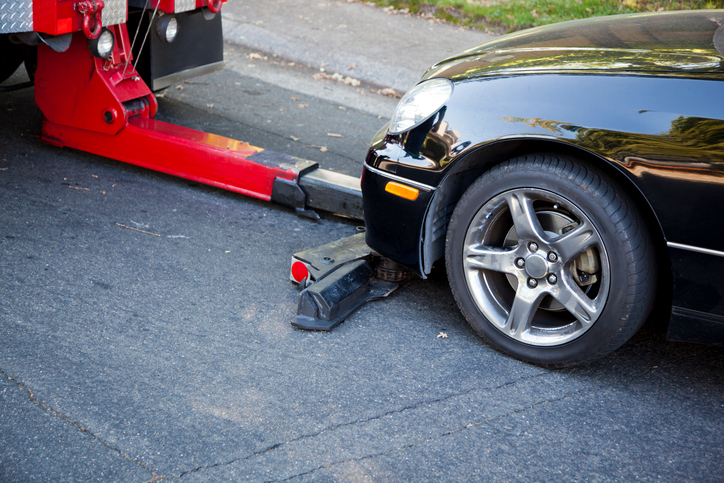 Each state has different laws when it comes to vehicle repossession. It can be a complex issue. The best of luck to you. I have a car loan that I just could not keep up with. Long story short, I stopped making payments, the loan was recently charged off and I still have the car in my possession. I started driving another car when I knew that the finance company was trying to repossess the vehicle so they have not been successful at repossession. I recently received a notice of acceleration for the full balance of the loan but I’m confused because it’s reporting on my credit as a profit and loss charge off but the balance is still reporting. I’m not sure what to do at this point. Should I still try and voluntarily give the car back? The car is not being driven because I fear that it’s probably being reported as stolen because I still have it. Also should I dispute the fact that the balance is being reported but it’s been charged off? The notice of acceleration for the full balance is simply a means by which the lender is making a last-ditch effort to get you to pay something towards the loan. If you were to negotiate with them, they may possibly accept the past due balance in exchange for the full balance. The acceleration notice typically demands payment within a specified time but you may be able to agree upon reasonable repayment terms. As far as the charge-off notation on your credit reports, you have to think of it this way. When a lender believes they can no longer profit from a debt, they have to remove that debt from their accounting ledger as an asset. The debt is then moved to a business loss and is written off as a bad debt that is not expected to be paid. The debt essentially becomes a tax write-off. But, that does not mean the debt is no longer owed. The lender claiming a charge-off does not affect the continued obligation of the consumer for the entire debt. The lender can report the amount of the debt charged-off on your credit reports. However, if the debt is sold to a collection agency or the debt is paid by the consumer, the lender must report the updated balance as $0 on your credit reports and the account is noted as transferred, sold or paid. 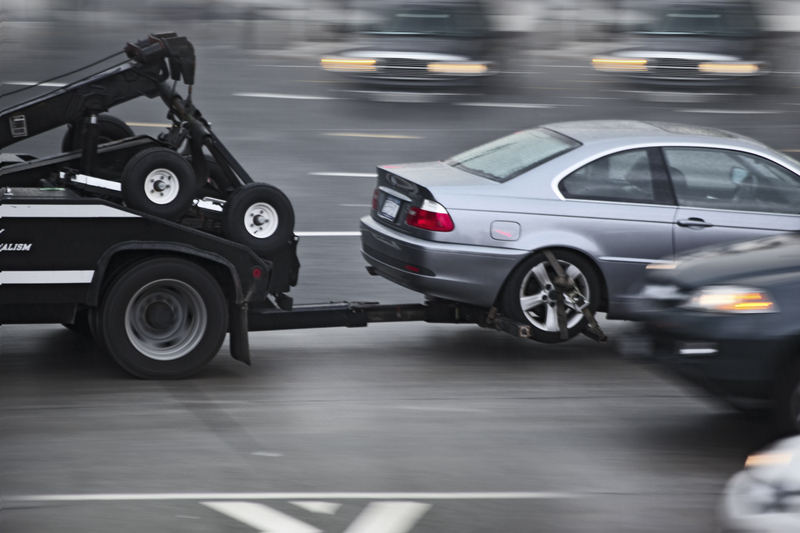 Because state laws vary, it’s best to check your state’s statutes to find out the requirements of a lender when it comes to car repossession. Or, contact an attorney in your state that specializes in repo laws. Many times you can at least get a consultation free of charge. An attorney can best advise you on turning the car in. Note that turning the car in will not remove the charge-off on your credit reports. However, once the car is turned-in it will begin the process of the lender attempting to sale the vehicle. In which case you would still be liable for the difference between what your vehicle sells for and the amount you owe, including the lender’s expenses in connection with the sale. This would be referred to as a deficiency balance. I can only reiterate that you contact an attorney. I’m sure you want to put this behind you and move on. Having the car and looking over your shoulder for the repo-man is not ideal. You can find an attorney in your state at the National Association of Consumer Advocates (NACA).